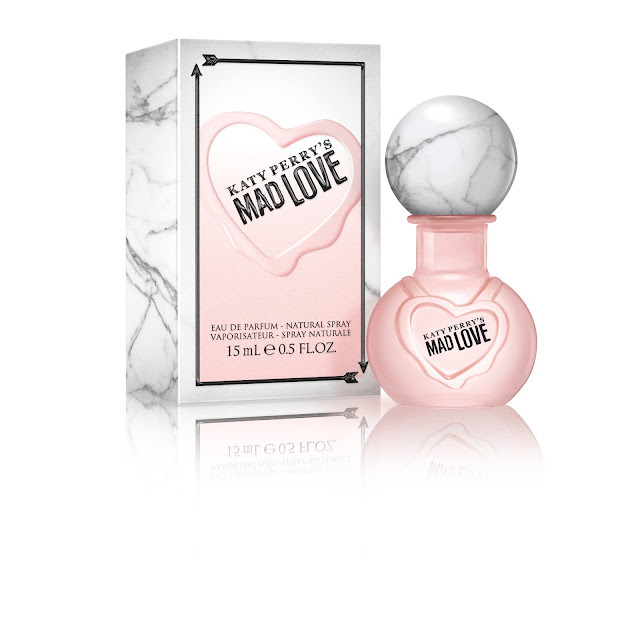 Have your friend feel like a pop star with Katy Perry’s Mad Love fragrance. This fruity scent opens with the succulence of Lady Apple Sorbet and Mara Strawberry blended to perfection with freshness of delicious Pink Grapefruit. Middle notes of Peony Petals, smooth Sun-Kissed Jasmine, and the hypnotic pull of the Bleeding Heart flower captivate the senses ($29.98; Kohls.com).